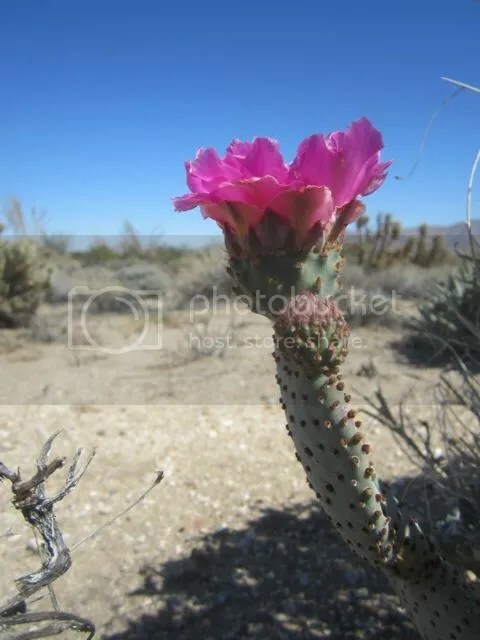 Posted on April 8, 2014, in 5-7-5, Anza-Borrego Desert, Beavertail cactus, cactus, California, desert, Ruby Tuesday Too, Shadow Shot Sunday 2, Southern California, Sunday Scribblings 2 and tagged Anza-Borrego Desert, blossom, house, light, old, sorrow, Southern California, streams. Bookmark the permalink. 10 Comments. such a pretty pink….ps: i’m not a fan of tip jars either! A splash of color is a welcome sight in an otherwise desolate place. Nicely captured. What a beautiful idea: renewing light “in sorrow’s old house”. I had not thought the desert as sorrow’s old house. It has a beauty of calm indifference to man certainly. So this is a beaver tail cactus…the real beavers must be far away in wetter places! It does seem odd, doesn’t it, to name a cactus after a water-loving creature? Moving west in 2 months…that will be my beauty rather than cows and green blowing fields…thanks!! !